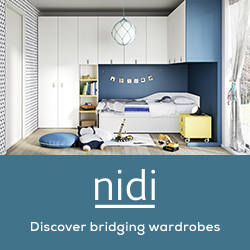 We’re not fans of the whole commercial side of Valentines but we do love the sentiment behind the day. Love should always be celebrated and what better way than with fun family crafts. 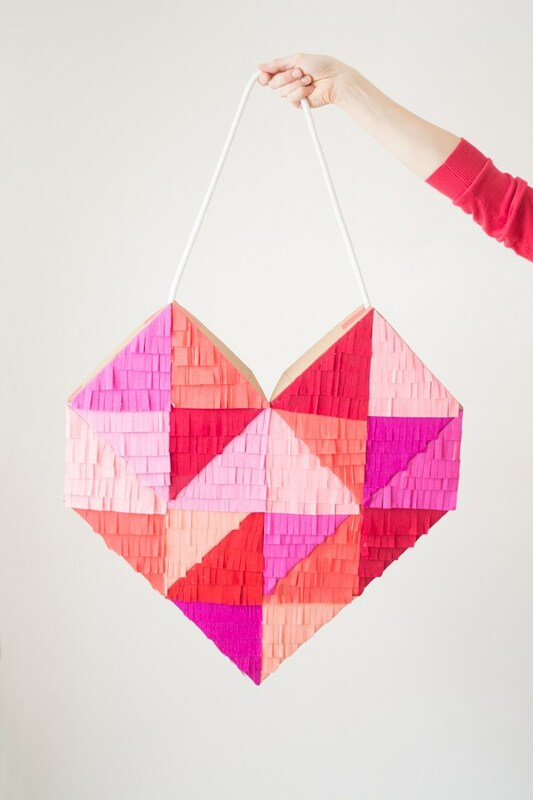 Valentine’s day is the perfect opportunity to get crafting. Especially making cards that your kids can then give to their friends or even to you. 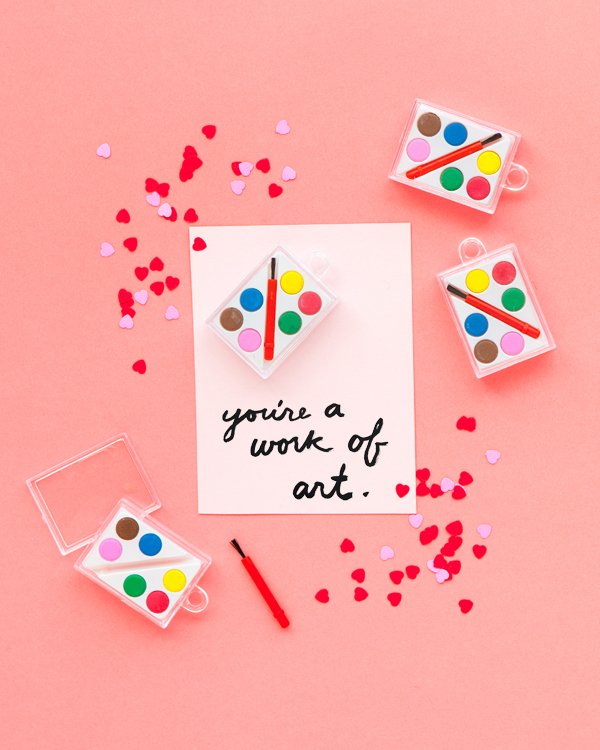 It’s an adorable little gesture that shows they value their friends and it’s made even more special if they make the cards themselves, with a little help from you. 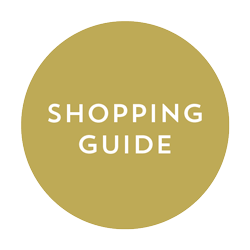 If you’re wondering what cards to make, we’ve got you covered. 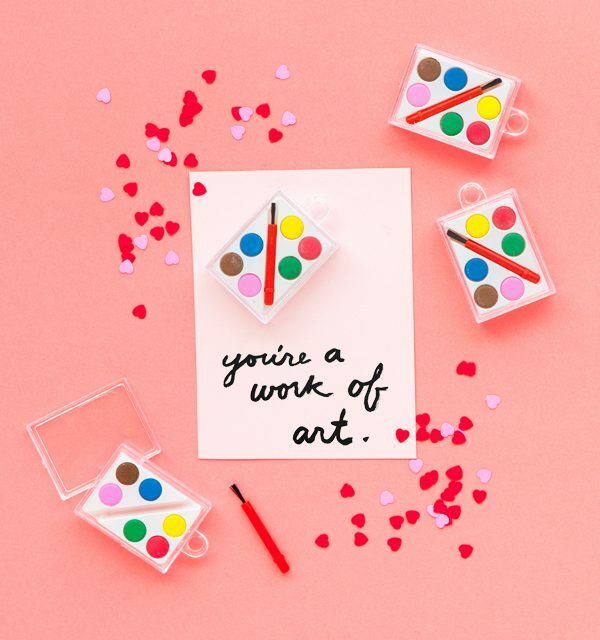 We’ve found the cutest DIY Valentines cards out there so pick your favourite and get crafting. 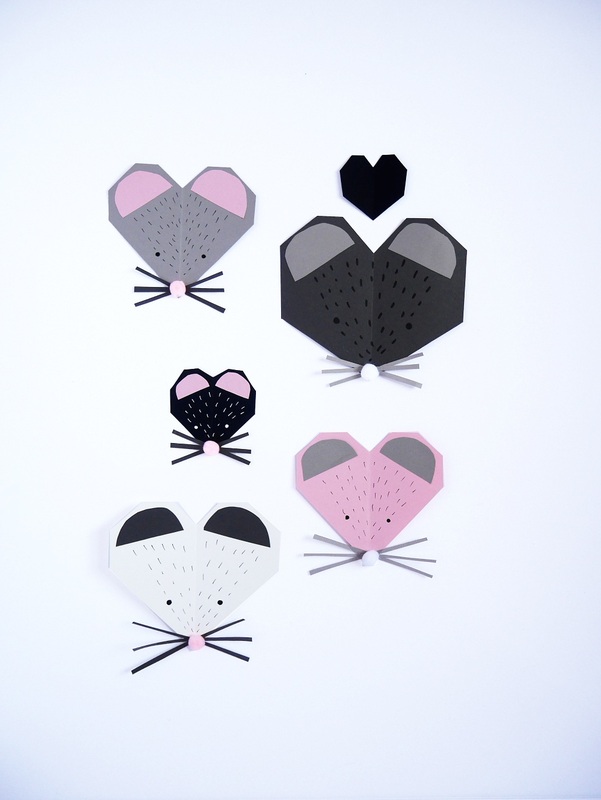 First, we have those super cute heart shaped mouse cards pictured at the top. 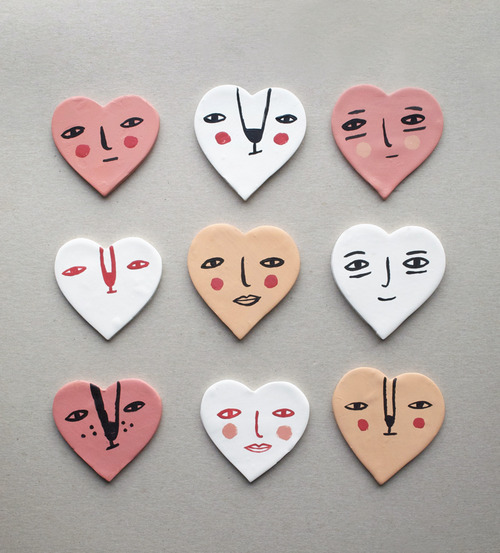 These cards would bring a smile to anyone’s face, no matter if they celebrate Valentines day or not. But they’re especially cute for kids to make and give. We thought we wouldn’t find anything quite as cute as those mouse cards but these ‘nuts for you’ cards are up there in the cuteness stakes. 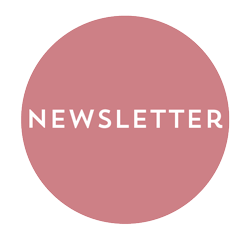 We love that they’re placed in mini heart-shaped boxes and the little message says it all. As cute as those peanut people cards are, nuts are not for everyone with all the peanut allergies around. 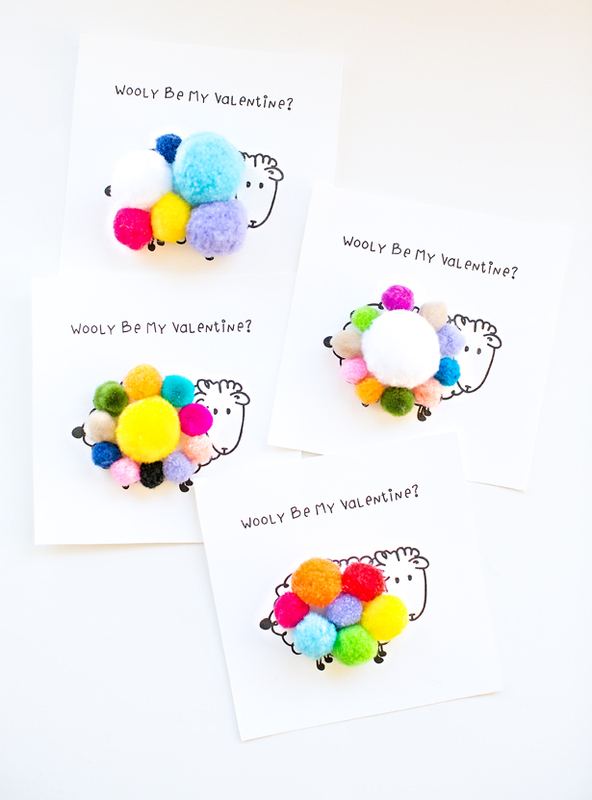 So dish those out with caution or go for these colourful wooly sheep cards instead. These cards come with a free printable so even the youngest kids can get involved in making these. These DIY Valentines cards are so fun. 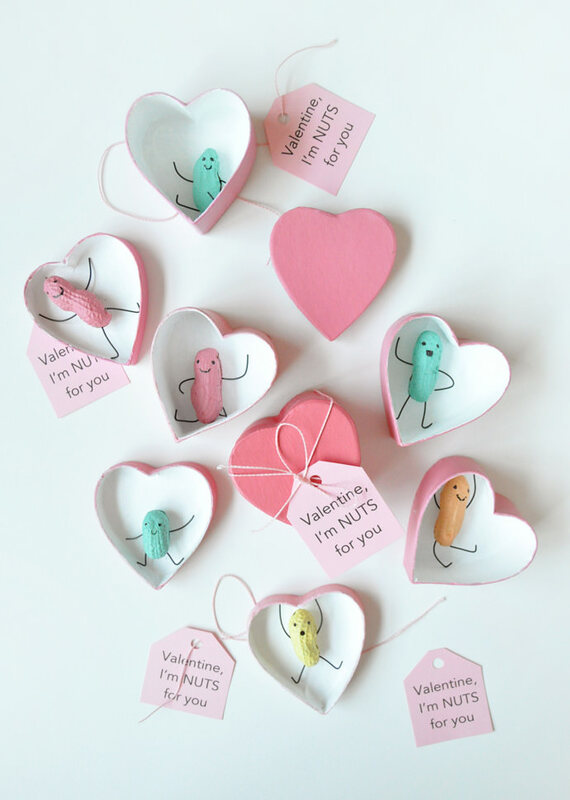 There’s a load more Valentines card ideas, all made out of inexpensive party favours and some cute words to go with. We especially love this idea as each child that receives this card will get a lovely message and a tiny token toy to play with too. 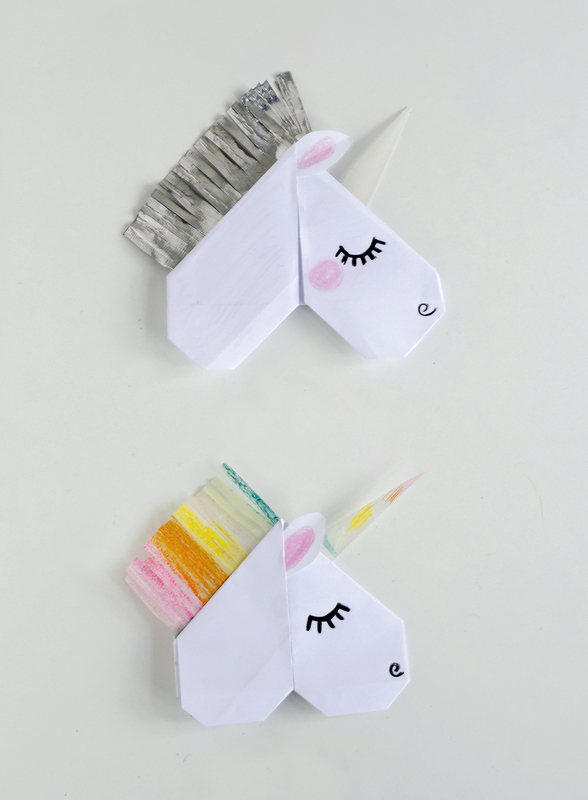 Unicorns are magical at any age but especially if you’re a little kid. 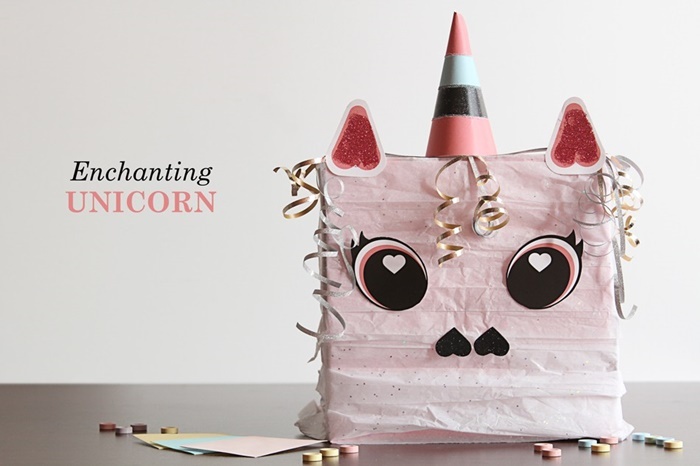 These unicorn Valentines cards are so fun to make and give to your besties. 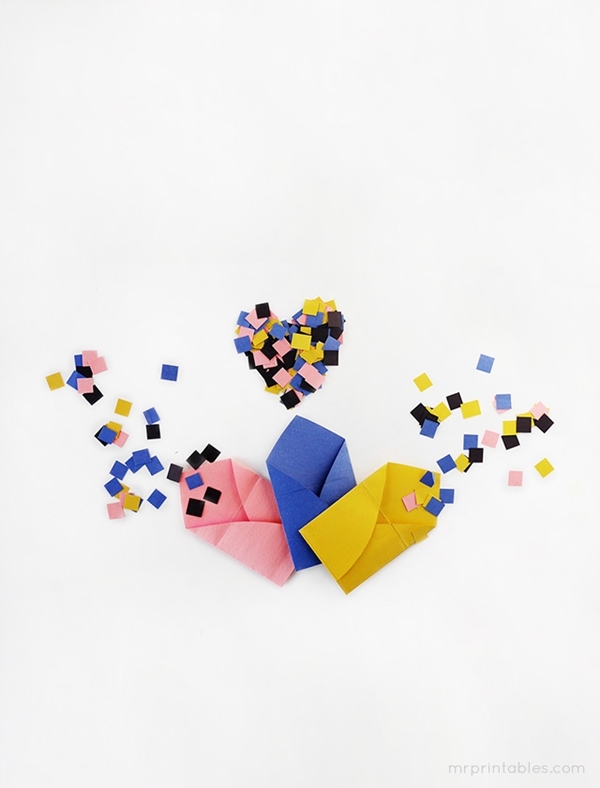 They require some very easy origami skills and lots of fun colouring. This is another card that younger siblings can get involved in making too. 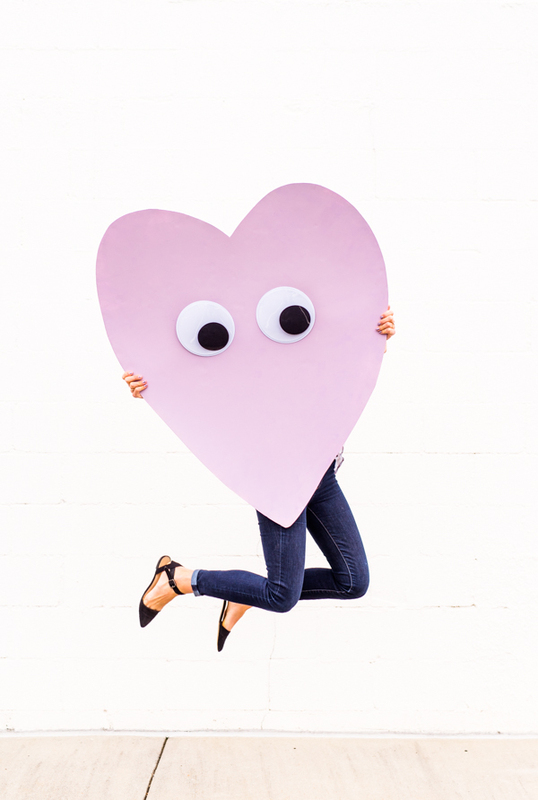 What can be more fun than a giant heart card complete with googly eyes? Your kids can leave the cards plain or decorate as they wish but just remember not to make the hearts bigger than the kids! Which one do you think you’ll make? 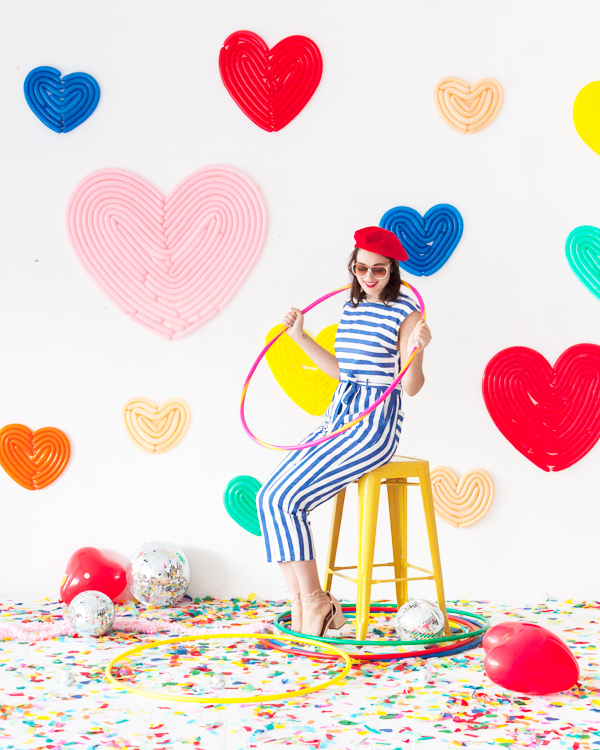 5 Creative Valentine Crafts for Kids 7 Fun Valentine’s Day Crafts Both You & Your Kids Will Love 6 Easy & Fun Valentine’s Day Crafts for Kids 5 Valentine’s Crafts for Kids The 10 Loveliest Crafts for Valentine’s Day! 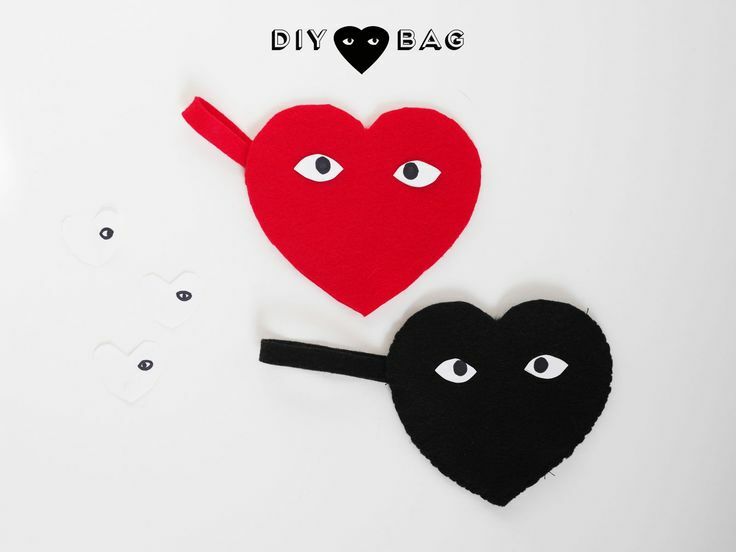 5 Funny Kids Crafts for Valentine’s!